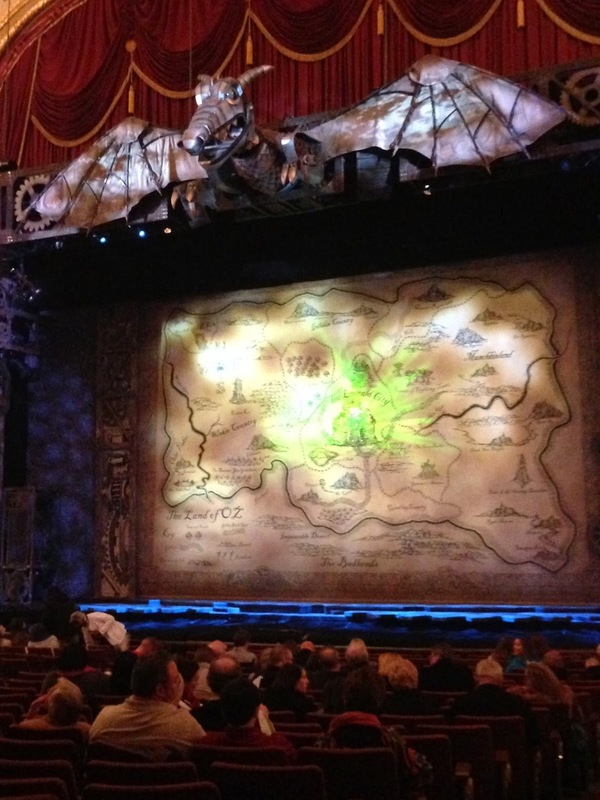 Wicked is one of my very favorite shows of all time. I saw it in London on my birthday last year, and it was amazing. Before I went to the show, though, I knew exactly where I wanted to eat. This was sort of an early birthday gift to myself, so I wanted to go someplace a little fancy but that I knew I would love. So The Majestic Grille it was! 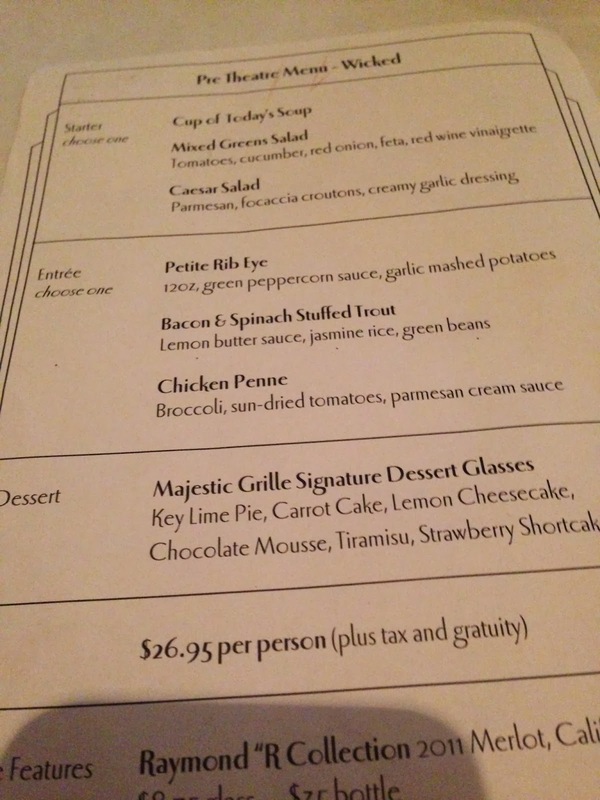 Majestic is one of my favorite places - I've gone there on fancy dates, lunches with friends, by myself for a treat. And they have a great prix fixe menu for Orpheum shows! 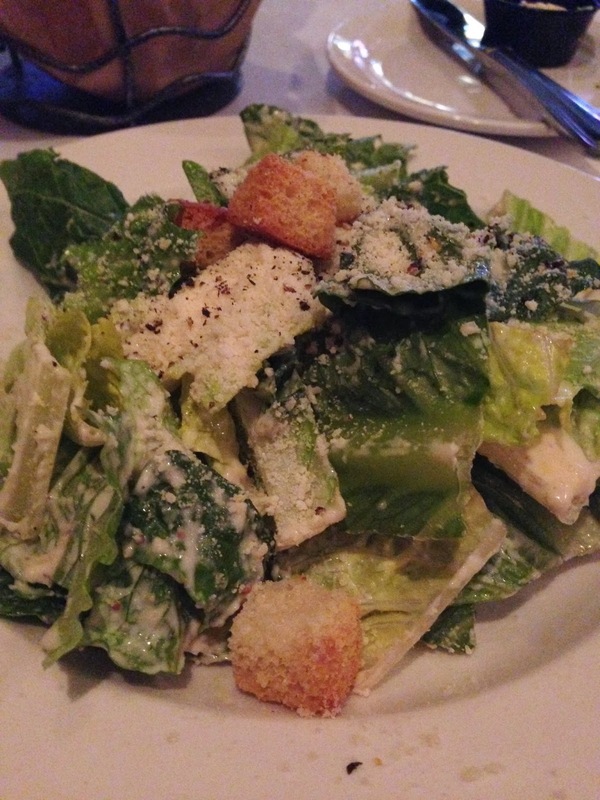 I went with the caesar salad, the ribeye, and the chocolate mouse dessert glass. All of it was so good! 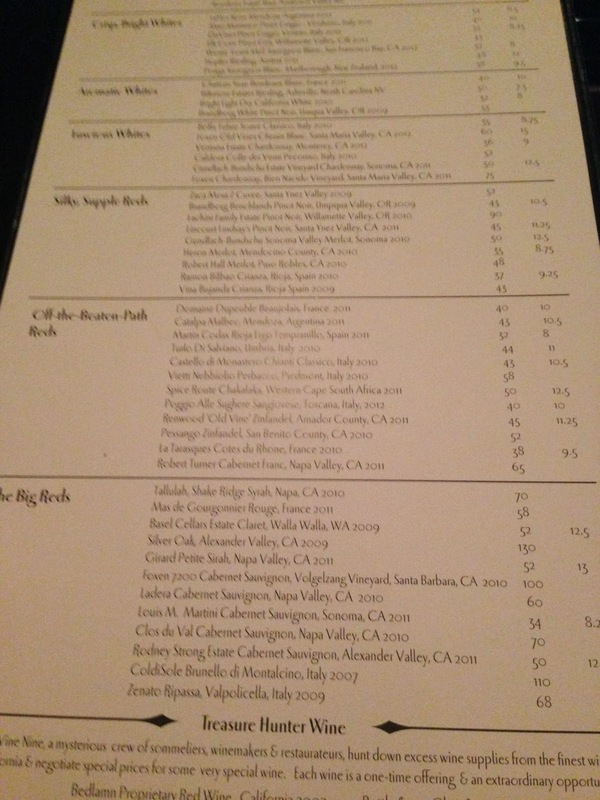 And they have a fantastic wine list. 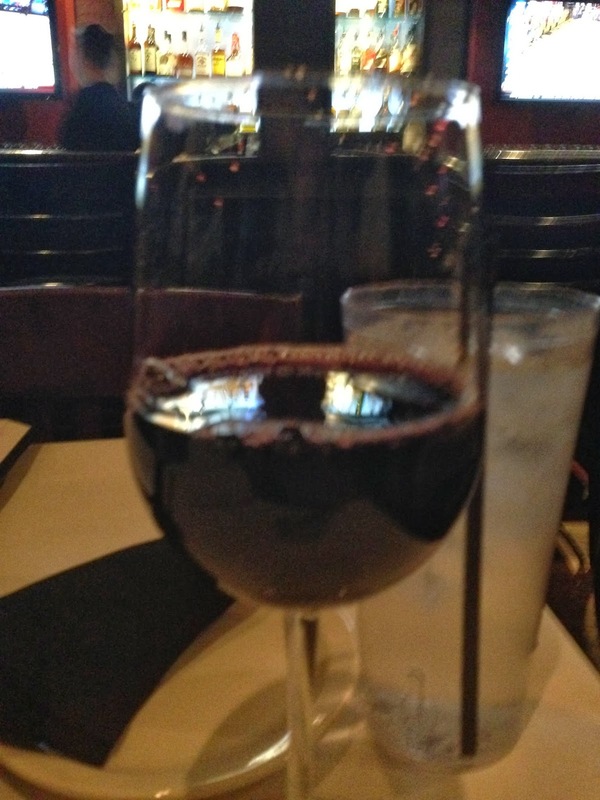 This is where I discovered my favorite type of wine, Malbec, and they never disappoint. This time I had the Turlo di Salviano, Umbria, 2010. So so so good. One of the only problems (for me!) 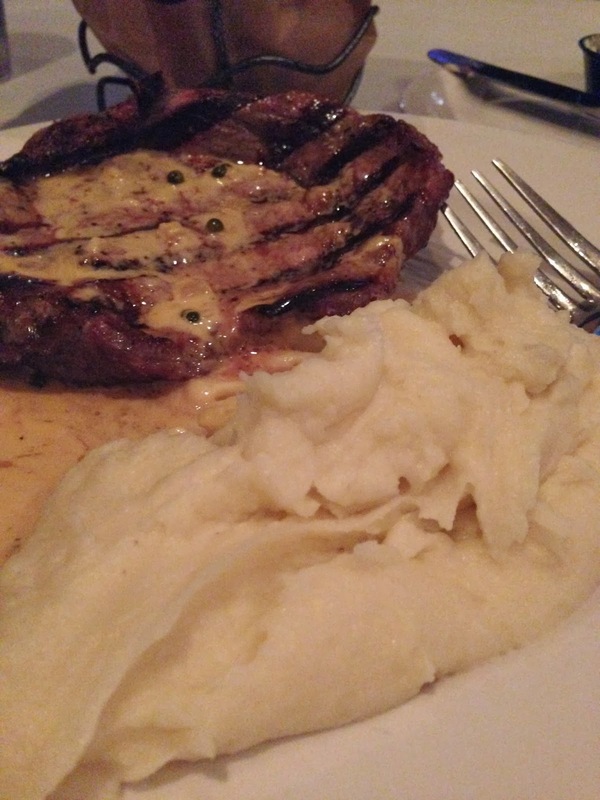 about Majestic is the lighting makes it very hard to take appetizing photos! I apologize in advance! 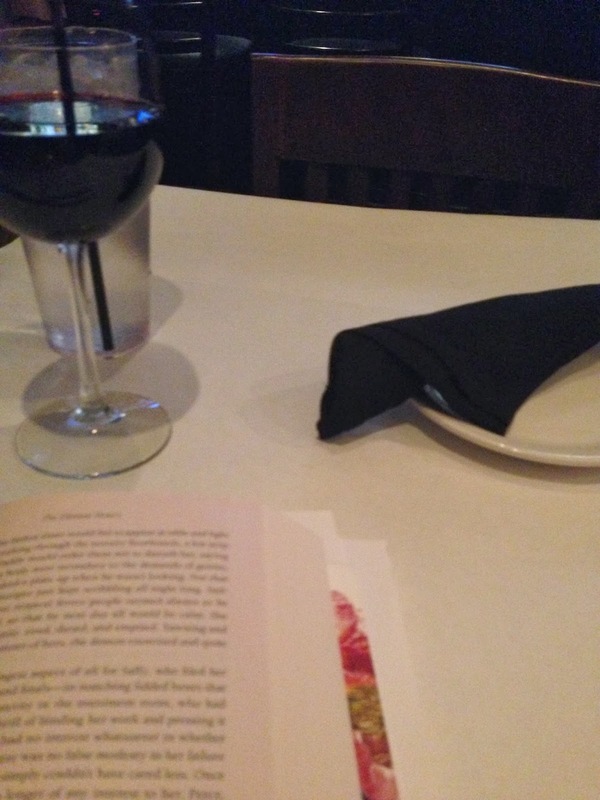 Of course I brought my book to read, since I was alone. I was reading "The Distant Hours" by Kate Morton, and it is FANTASTIC. 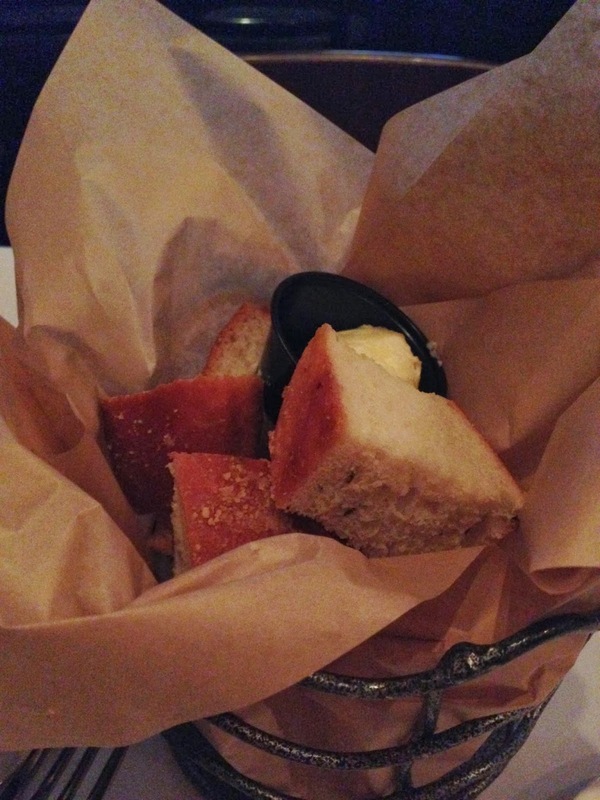 Some bread to start - really good, warm bread. 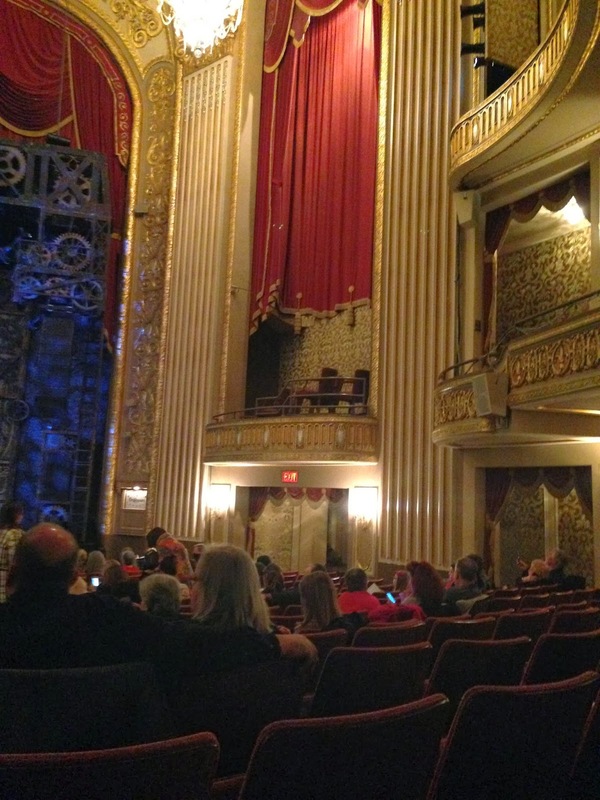 One of the coolest things about Majestic is the building. It was a movie theater, and they still show old black and white movies on the screen. 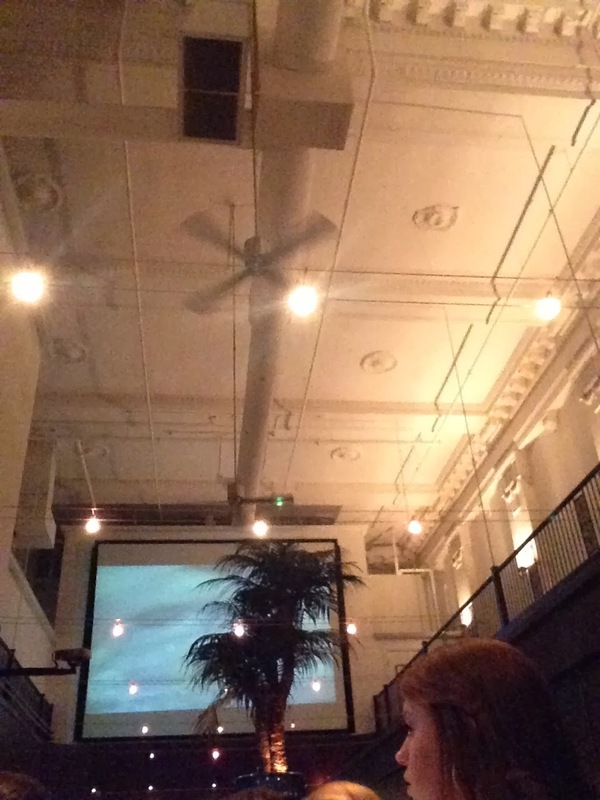 The whole restaurant has a kind of 1930s Hollywood glamour look to it. Also, the ladies next to me were fantastic. 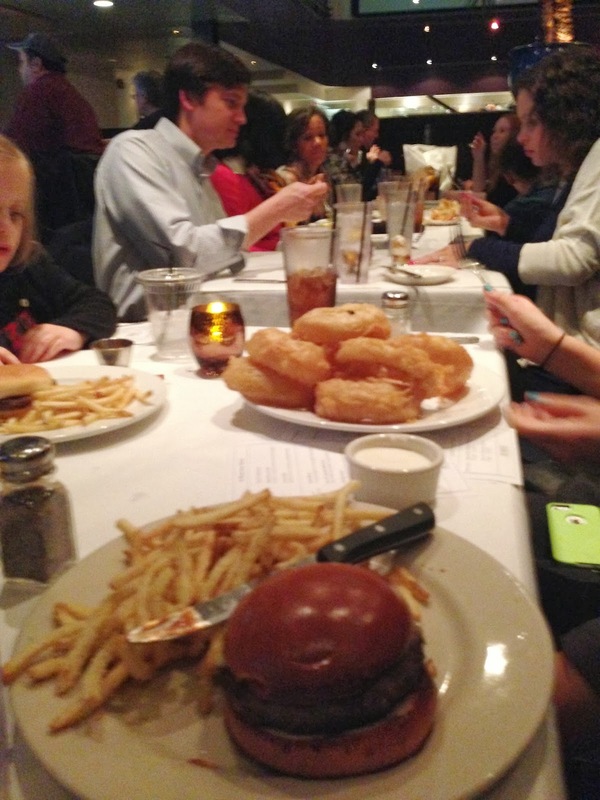 They even let me take a picture of their onion rings, which were were literally the size of donuts! 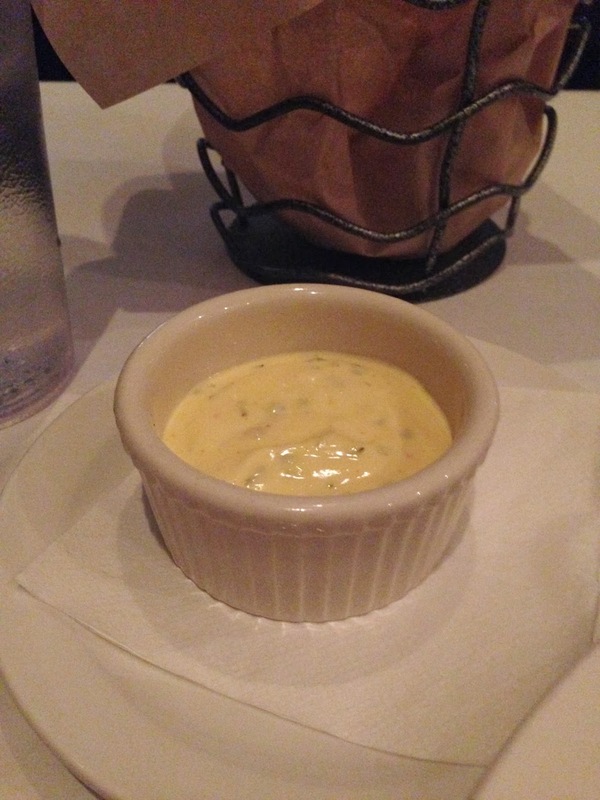 *I have a bernaise sauce addiction. This is the steak mothers tell their children about to make them happy. 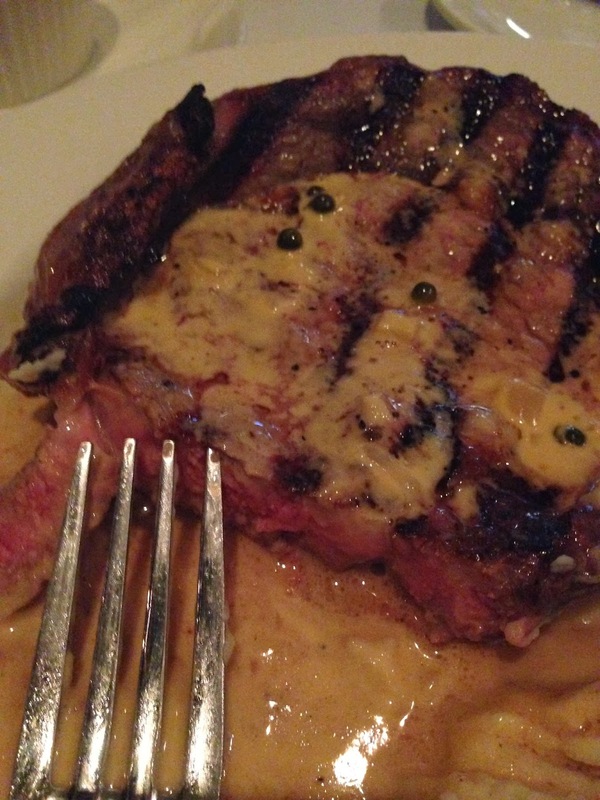 This is the steak men propose with. 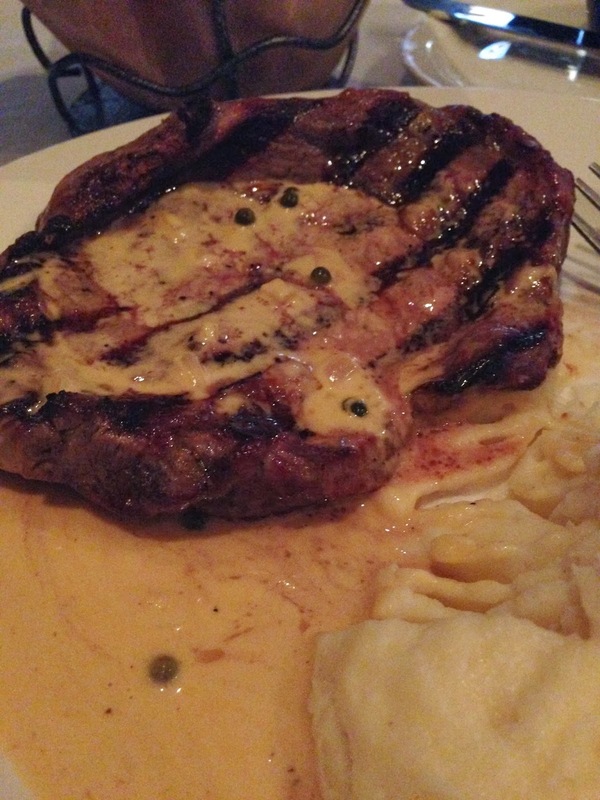 This is the steak of dreams. Add some garlic mashed potatoes and some fantastic sauces and, well...it was very embarrassing the amount of noise I was making over a steak. But I was definitely (and not at all faking!) enjoying myself! 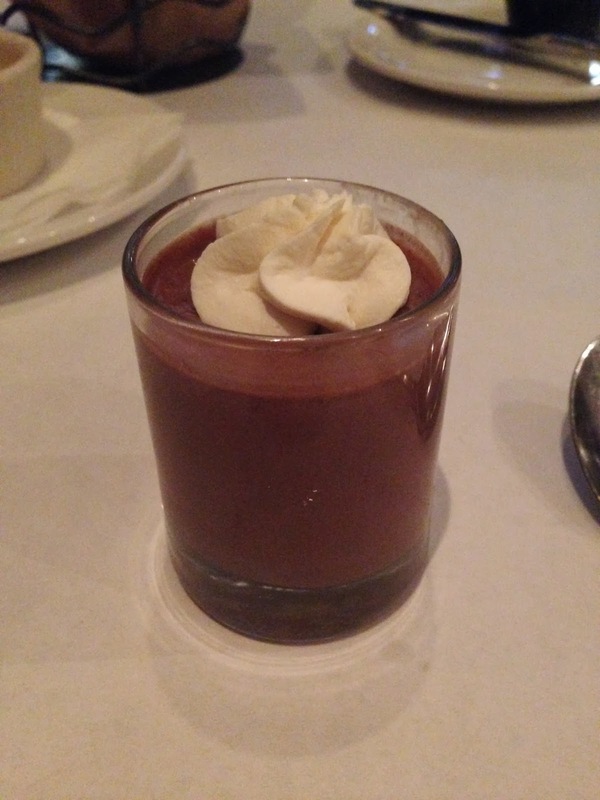 Like really good chocolate pudding. Yum. 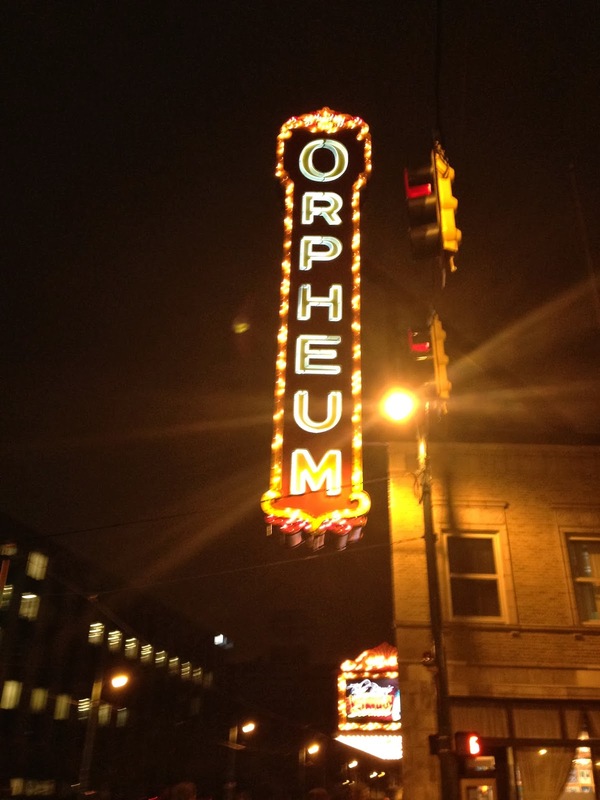 Then it was time to walk the block to the Orpheum! 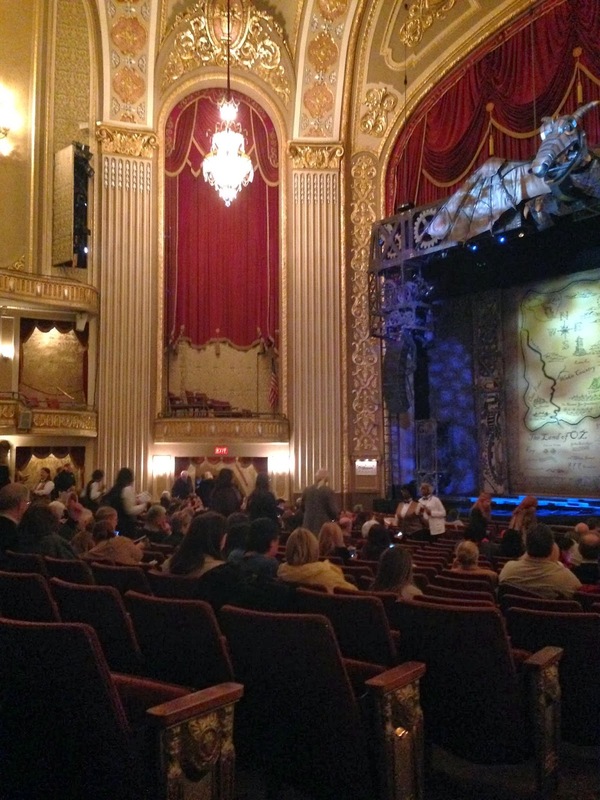 A great show, a wonderful meal, and a fantastic early birthday celebration! 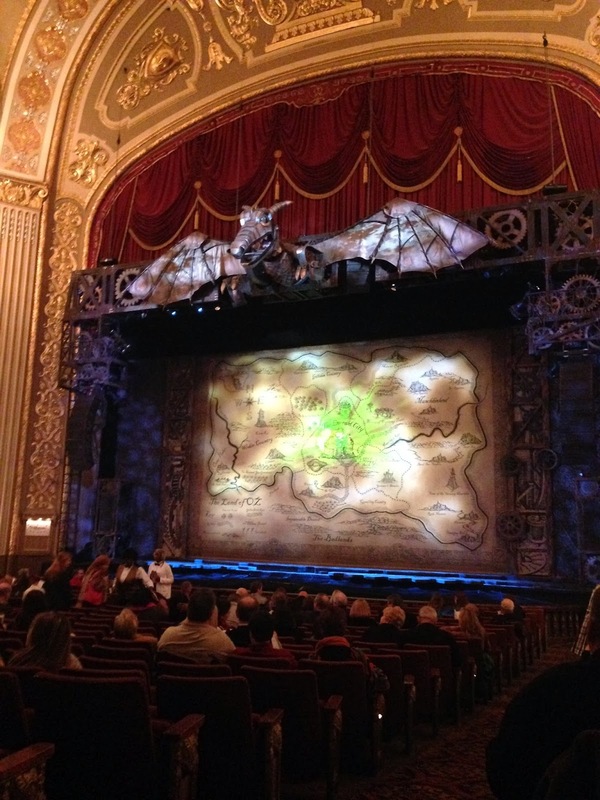 I cried all over the place every time I saw Wicked. I love it so much. I love Idina Menzel so much.